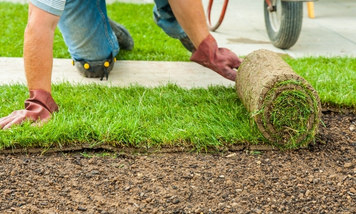 From seed or sod, to soft underfoot, everyone loves a thick, lush lawn. Time to roll out the green carpet? Whether it’s a cozy corner or the largest of lawns, one of the first questions we hear is “Should we seed, or sod?” The answer is, it depends. While the simplest comparison is instant lawn versus saving money, there are other important factors that also go into this decision, such as location, traffic, and surrounding trees and plants, just to name a few. 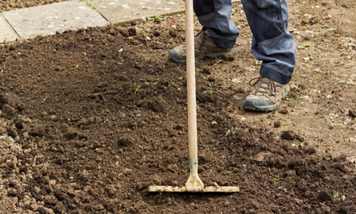 Whether your new lawn is seed or sod, our installation and service starts from the ground up. 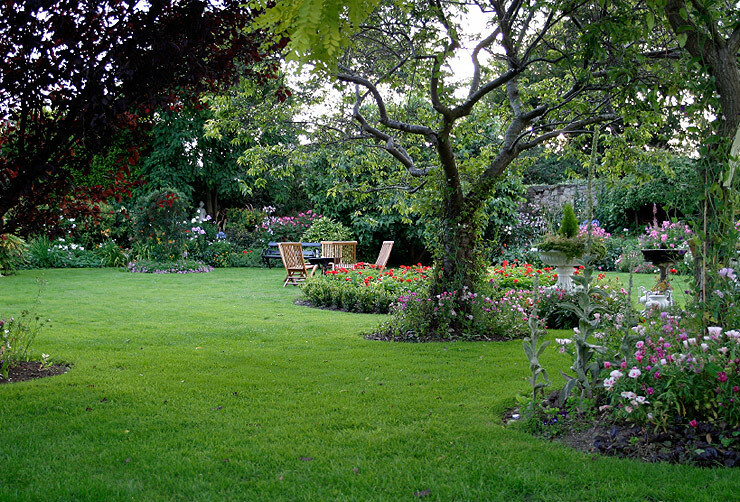 Your lawn is an essential element of your dreamscape. From selecting the type of grass to protecting your investment with a lawn maintenance program specifically designed for you, our Professional Landscape Design Team understands what’s under foot is just as important as what’s in the air. 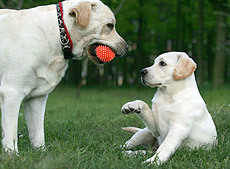 In fact, you could say our roots are in your lawn, from input to implementation. The result? A beautiful lawn that’s the talk of the block.